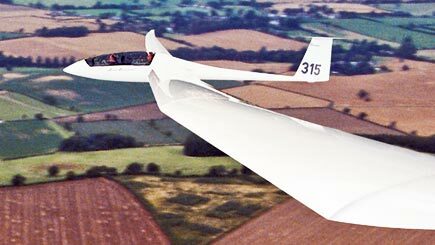 Gliding is perhaps the most elegant way that humans can be airborne. 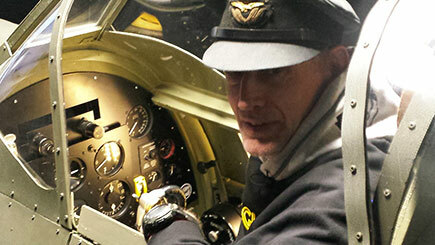 Start with a briefing session before climbing aboard a dual-controlled glider with an expert instructor, before the glider is towed into the air by a light aircraft. Once at a height of around 2,000 ft the rope is released, the aircraft peels away and it's time to soar and circle lazily in the thermal currents. 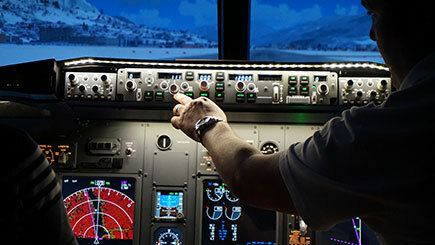 Enjoy breathtaking views of the countryside unfolding from the ground below and the sky all around the craft. 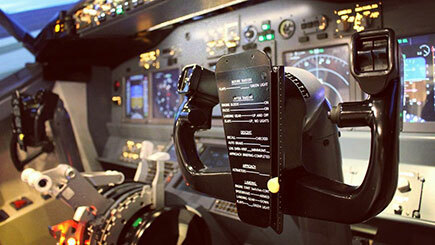 At the pilot's discretion - take over the controls and try to manipulate the glider to experience the pure thrill of flight. Unforgettable. Most venues operate all year round. Weekends are often very busy, please book at least six weeks in advance. Flights are usually less frequent during winter. Gliding is weather dependent. It is crucial to call the venue for a weather check before setting out. If the flight is cancelled because of the weather, it will be re-booked for an alternative date or time. 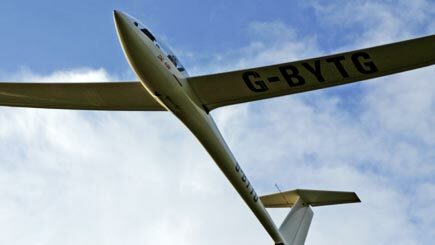 The length of glider flights depends entirely on the prevailing thermals (currents of warmer air that provide the lift). 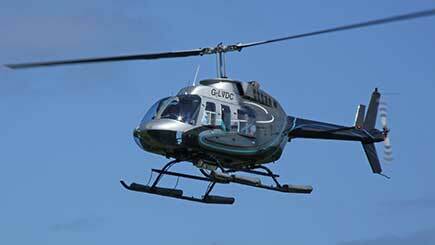 As a guide, your aerotow flight should last for between 12 and 20 minutes. 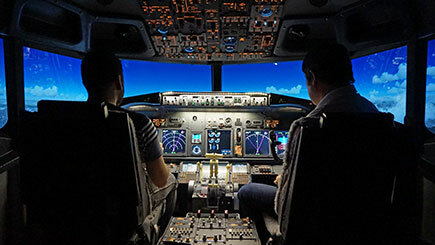 Briefings may be shared, the flight will be held on a one-to-one basis with the instructor. Wear flat-soled shoes and bring a jumper in case it gets cold at higher altitudes. Bring gloves in winter and sunglasses are recommended all year round. 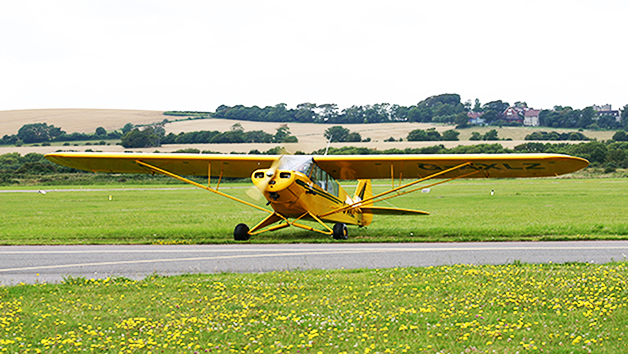 Many gliding venues are run as non-profit-making clubs and operate on a first come first served basis - you might be asked to sign onto a flight list and wait your turn to glide.